Please note this Jury fee is NON REFUNDABLE! If you are not accepted into the Gilbert Art Walk, you will NOT receive a refund of this fee. PLEASE BE SURE YOU HAVE HIT THE "APPLY" BUTTON AT THE BOTTOM OF THE APPLICATION BEFORE MAKING YOUR PAYMENT!! Once jury fee is paid, please fill out the Artist Jury Application. 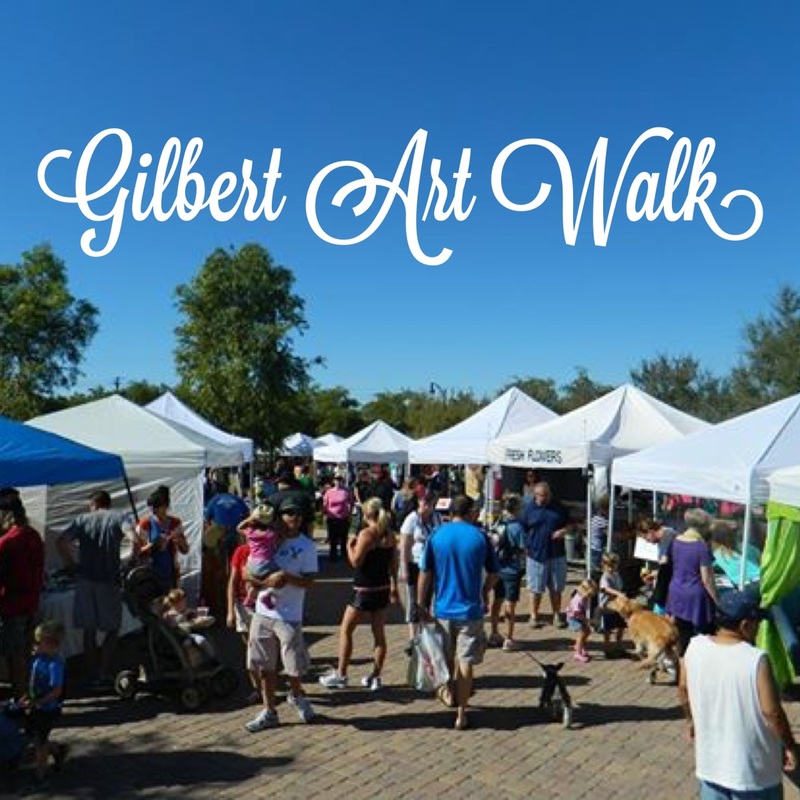 Administrative fees will be paid to Timelessbuttons, LLC doing business as Gilbert Art Walk.